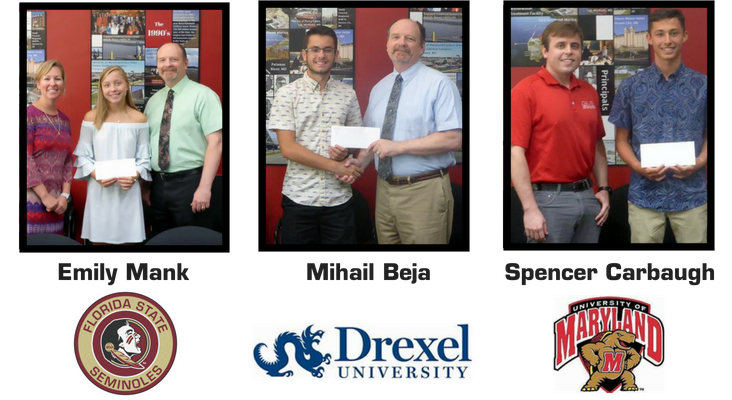 We are pleased to announce the winners of our annual scholarship program. The George K. Miles Civil Engineering Memorial Scholarship is awarded each year to students who plan to attend college to pursue a degree in civil engineering. Mr. Miles is a former partner at GMB and was involved in a variety of civil engineering projects throughout the Delmarva Peninsula. His brother, William Miles, was one of our founders when GMB opened in 1960. Emily Mank: graduated from Colonel Richardson High School in Federalsburg, MD. She will be attending Florida State University in Tallahassee, Florida. The Thomas S. George Architectural Memorial Scholarship is intended for a student who plans to attend college to pursue a degree in architecture. The award is named for one of the founders of GMB. 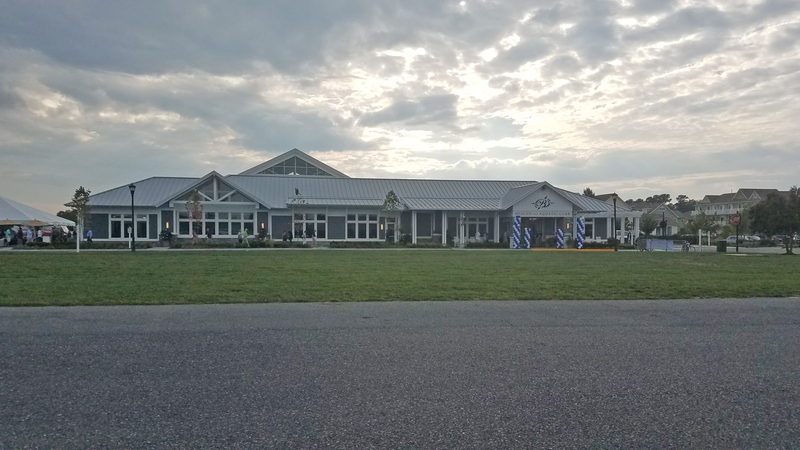 Mr. George was instrumental in the design of many buildings throughout the Delmarva Peninsula, including several schools. Spencer Carbaugh: graduated from Stephen Decatur High School in Berlin, MD. He will be attending the University of Maryland-College Park. GMB would like to congratulate the three award winners for their hard work and wish them well in their college careers.